Sentai Filmworks is proud to announce its latest license, Knights of Sidonia. Animated by POLYGON PICTURES and directed by Kobun Shizuno, this groundbreaking space opera depicts the last remnants of humanity as they struggle against an alien enemy in the cold vastness of space. 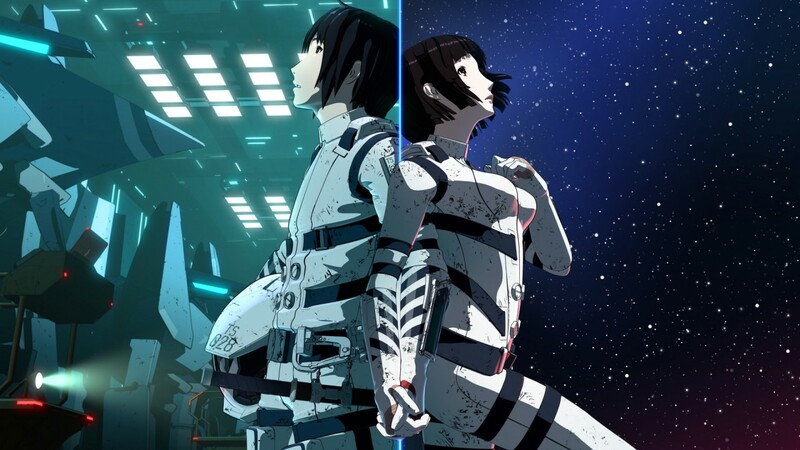 Knights of Sidonia will be available soon for home video on both Blu-ray and DVD.